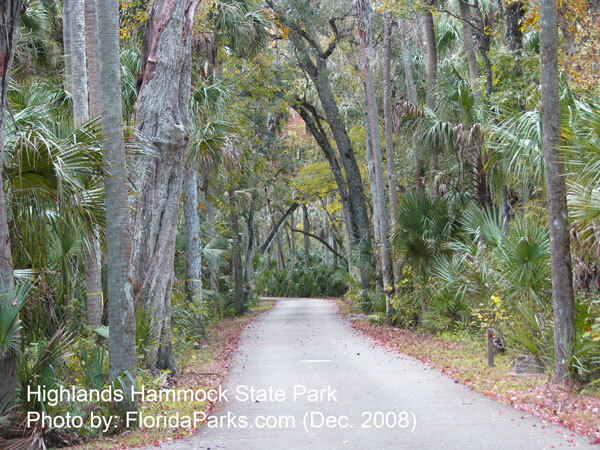 Black bear and Florida panther tread softly through Highlands Hammock State Park, hunting and foraging among abundant ferns, air plants and massive oaks. 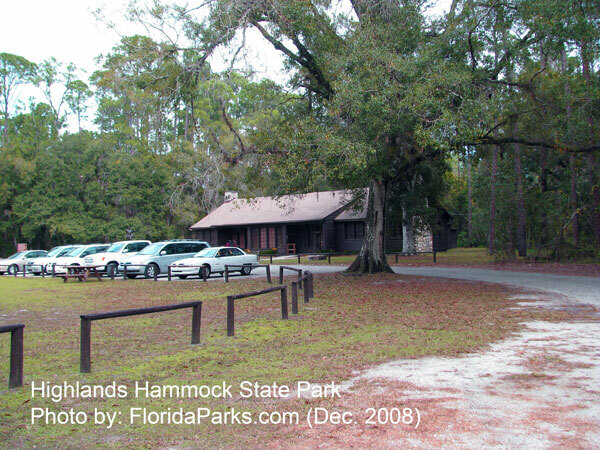 Deer, alligators and a variety of birds also frequent the park. 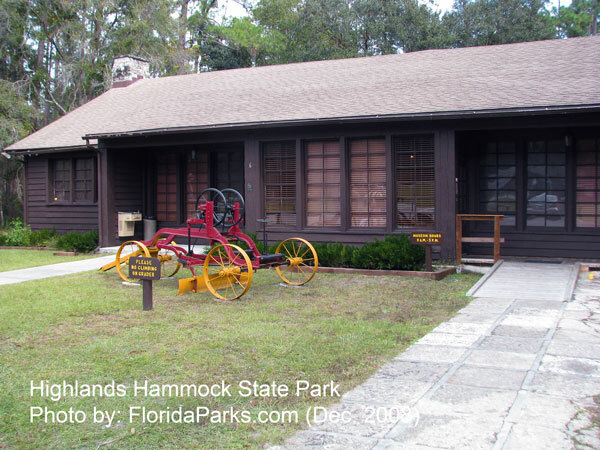 With its beautiful old-growth hammock and variety of habitats and wildlife species, this is the Real Florida at its best. 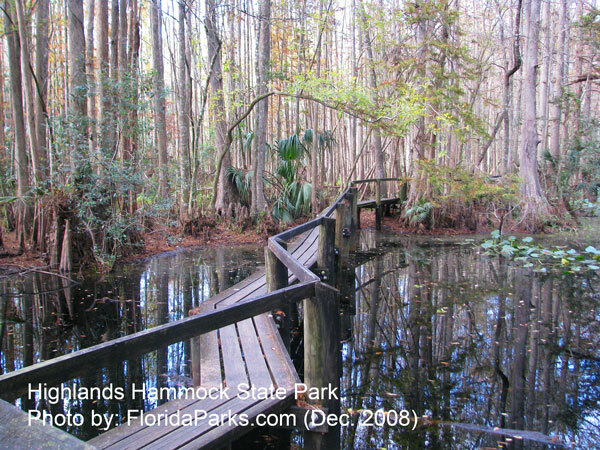 To see these natural wonders, explore nine trails on foot, including an elevated boardwalk through a cypress swamp. There is also a three-mile bike loop and a tram for those who prefer to sit back and leisurely take it all in.